What says summer more than a floral dress? A floral WRAP dress with RUFFLES of course!!! If you like what you see above, I suggest that you continue reading! 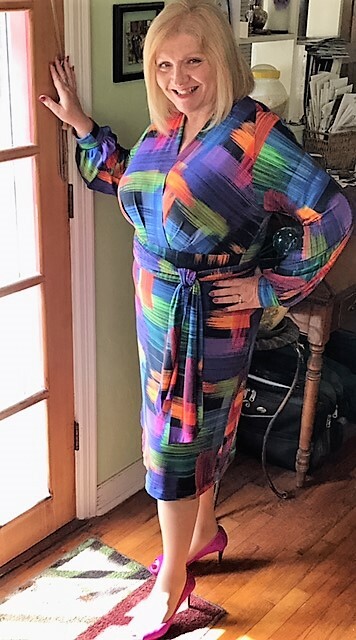 I am going to break this dress down into easy steps, so that you can recreate this look and breeze through summer looking stylish. 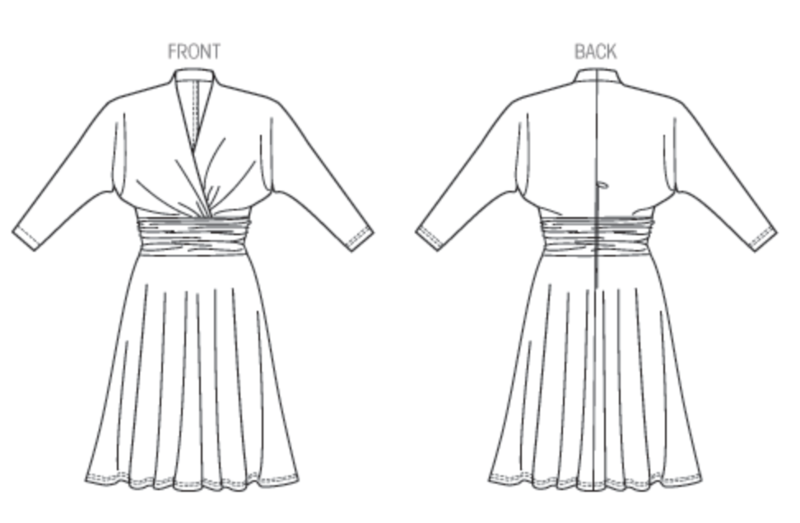 This is quick illustration of the steps I took to create the individual pieces that assemble the garment. 1. Cut out both back and front panels by using a stretch dress that you like the fit of as a pattern guide. Make sure you leave close to an inch extra around the dress for seam allowance. 3. Create two wrap ties that will attach on to each side of the front panels at the bottom of the diagonal cuts. (Make sure the one that will wrap all the way around your body will be long enough to be able to tie to the front tie.) See image for if you nee help on creating the tie piece. 4. If you want to add a front ruffle like I did above you will need to follow step 5. By cutting a wide strip that is long enough to attach to the length of the front panel, and then add a few more inches on to be able to achieve a ruffle. 5. Hem under one side of the ruffle and then baste stitch the other side length wise. The baste stitch allows you to pull the thread to scrunch up the fabric to create a ruffled effect. 6. Step 6 is not shown above but you sew all the seams together, attaching the ruffle and wrap ties. And by that point you will have only one step left, to create the hole on the side near the overlapping front panel so that the inner tie can go out and wrap around the back side of the body. Images of my step by step process! 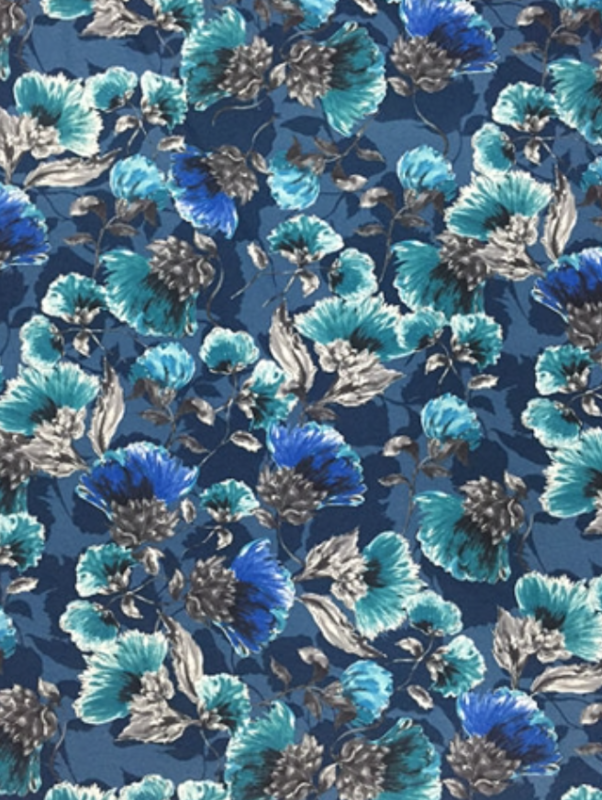 Other fabulous fabrics that would work great for a wrap dress! 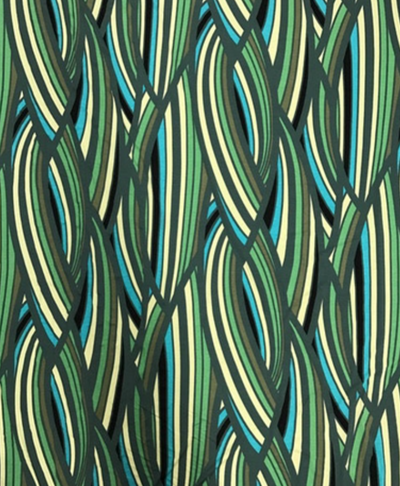 Make sure to visit www.elliottbermantextiles.com to view all of the fabrics available to recreate this look! 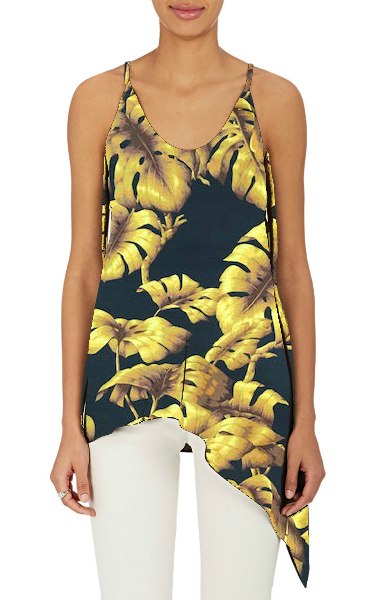 Looking for a fashionable look to relax in by the pool/beach this summer? My name is Carly, and I am the new intern/DIY specialist at Elliott Berman Textiles. 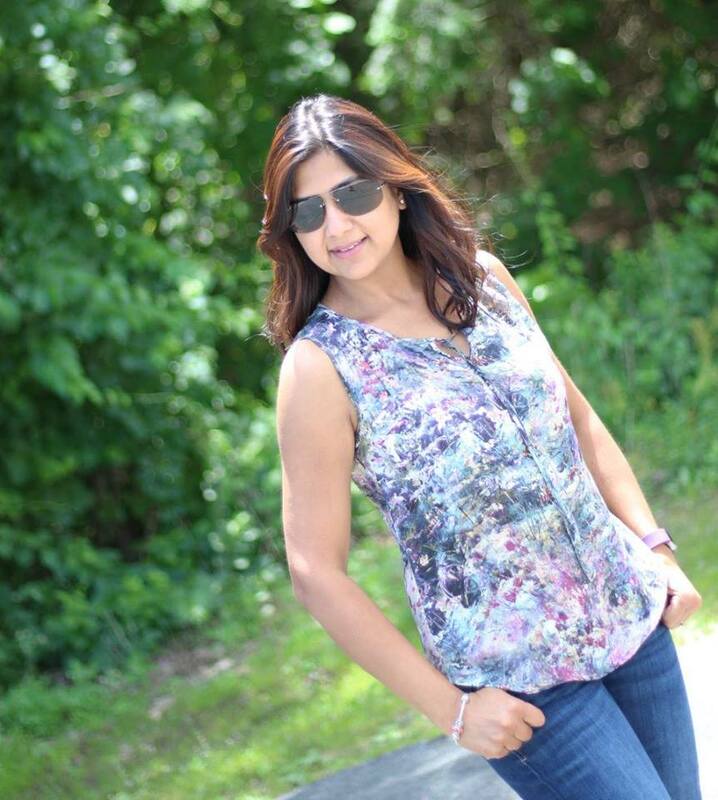 My goal is to provide you with tips on how to create fashionable looks within your own home for various occasions. 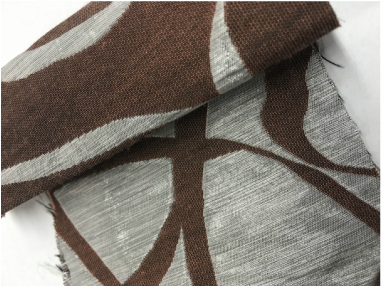 All of the projects that I will be presenting to you will have suggested fabrics to replicate the look, and can be purchased through Elliott Berman Textiles. So let's get started on my first DIY project! 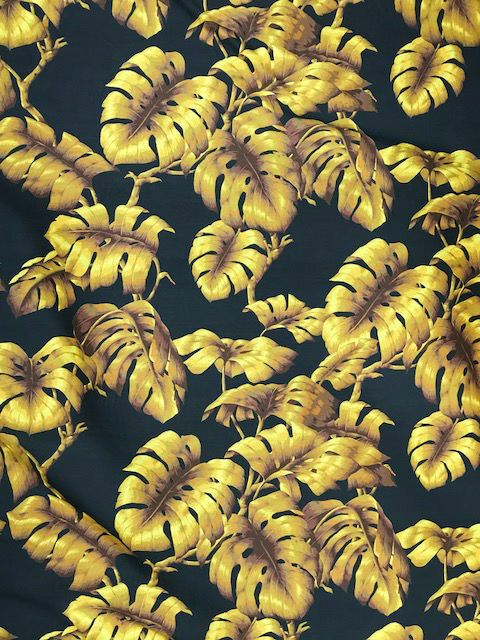 The first thing you will want to do is find your fabrics. 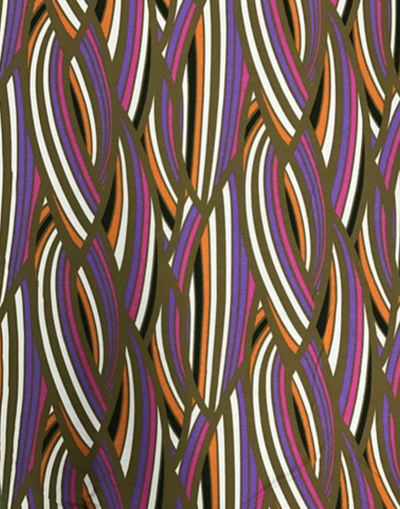 The fabrics I choose (shown below) are from Elliott Berman. I picked these fabrics because I liked the nautical look of blue and white together, also it will be perfect to wear for the 4th of July. 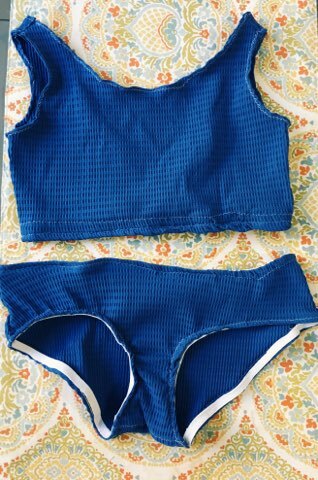 The bathing suit material has a good stretch and the coverup material is just see-through enough to see the blue of the bathing suit underneath. Step #2 - Gather up all materials. Fold your underwear and sports bra in half and trace them on to tracing paper to create a pattern. 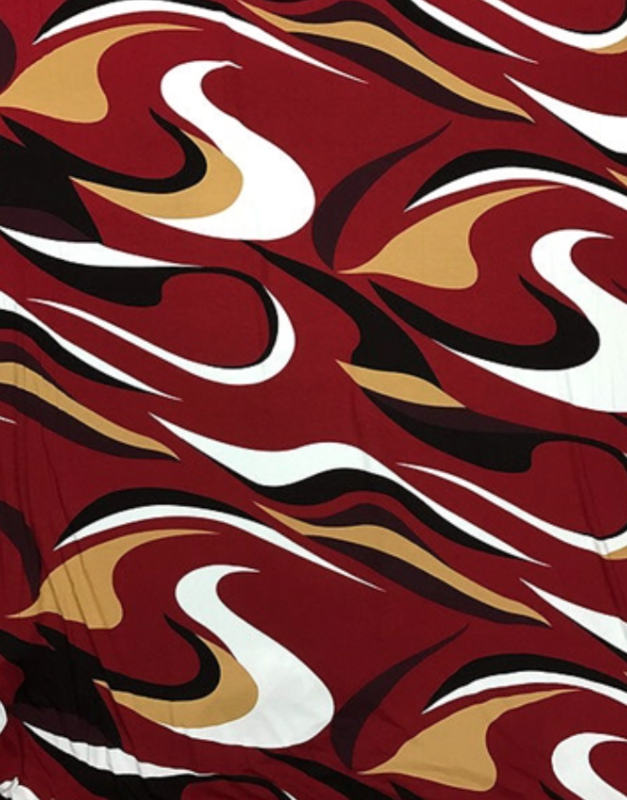 The pattern will only need to show half of the top and bottom's front and back because you will be cutting the pattern out on the fold of the fabric. 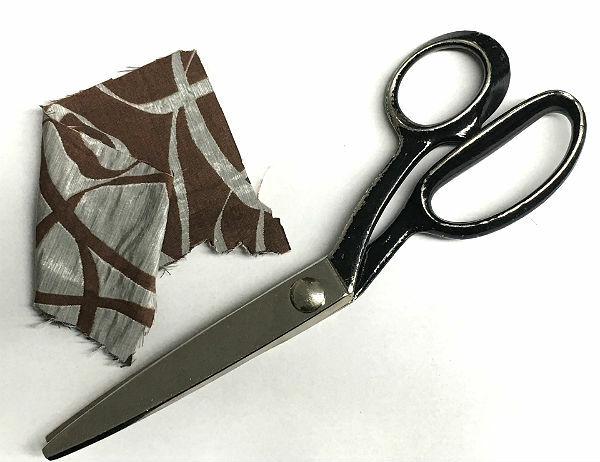 Make sure that after you trace out the pattern that you go back and add on seam allowance for sewing the pieces together and hemming. I added 1/2" inch for the seam allowance but I would recommend adding more 3/4" to 1". 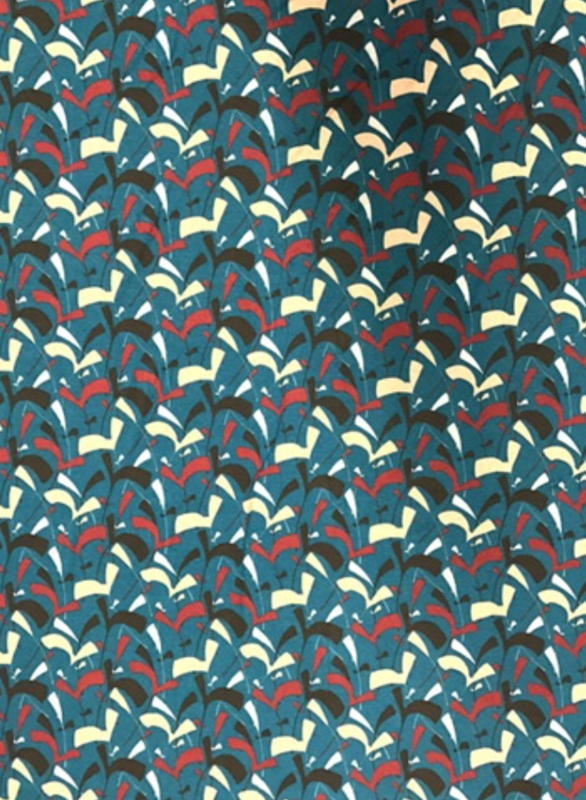 If you liked the fabric I choose or any of the other fabrics shown below please email: info@elliottbermantextiles.com ! 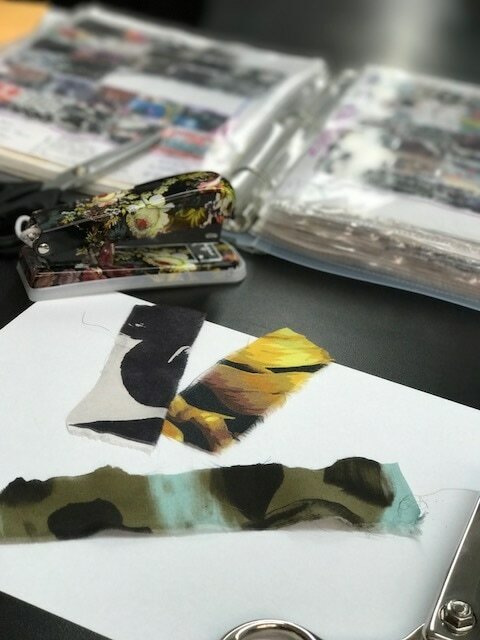 Another sewing project we want to share with you is somehting you won't admire for only the design of the made garment but for its good cause. Terri Stipanovich is an inspiring leader and a founder of "Faith that Works". Supporting refugees and immigrant women and girls, Terri and her team launched a wonderful project called NALA. 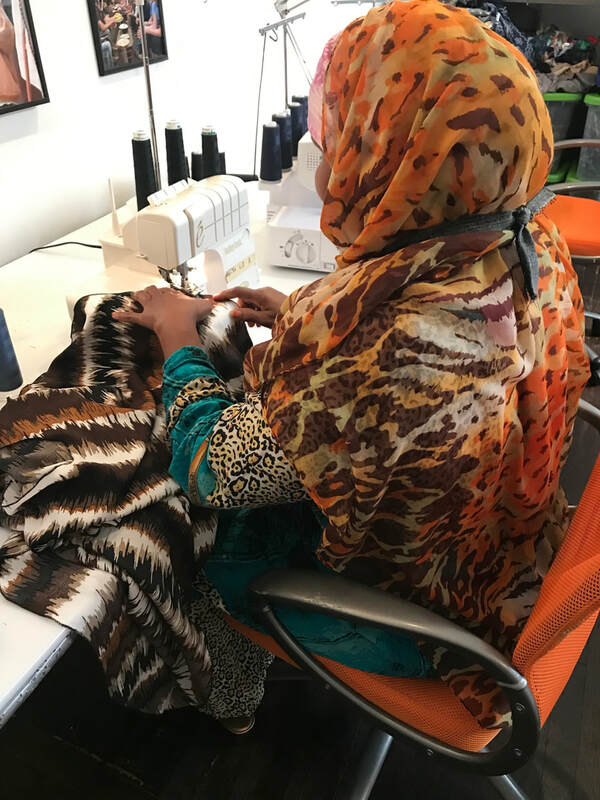 Nala combats poverty and oppression by teaching women to sew and paying them a fair wage for their work while raising awareness about gender inequality. These women's work raises their status and gives them an equal voice to stop atrocities against women in their communities. They strengthen their entire community, ushering in good for all. Each garment created by Nala students is available on their online shop. Every garment purchased trains one girl for one month. 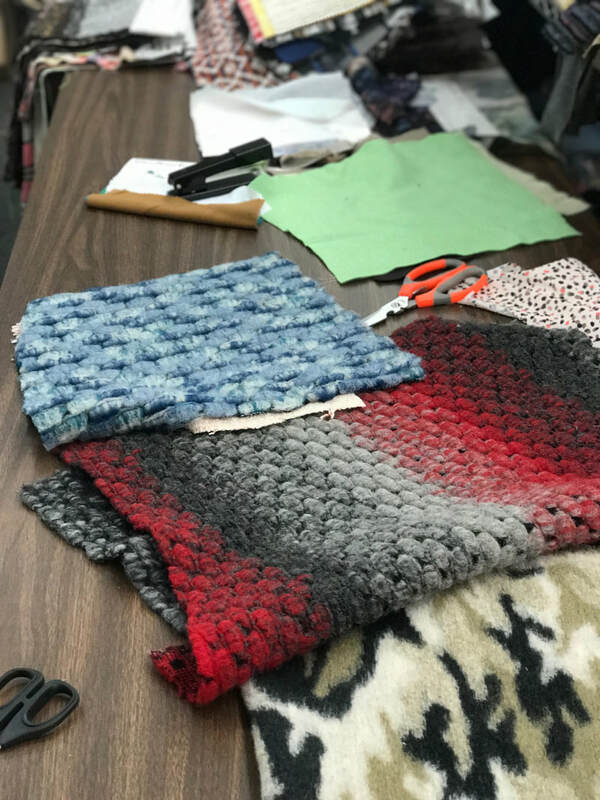 Elliott Berman Textiles is proud to be in some way connected to this wonderful program and cause deserving much appreciation and admiration. 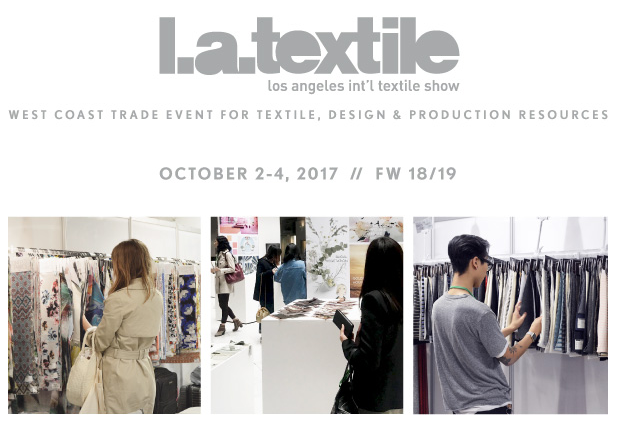 As you all might know, EBT exhibits at many textile shows and expos, both international and domestic, such as DG Expo (New York, Dallas, Miami, San Francisco), Premiere Vision NY, LA International Textile Show, Las Vegas Show, and many others. 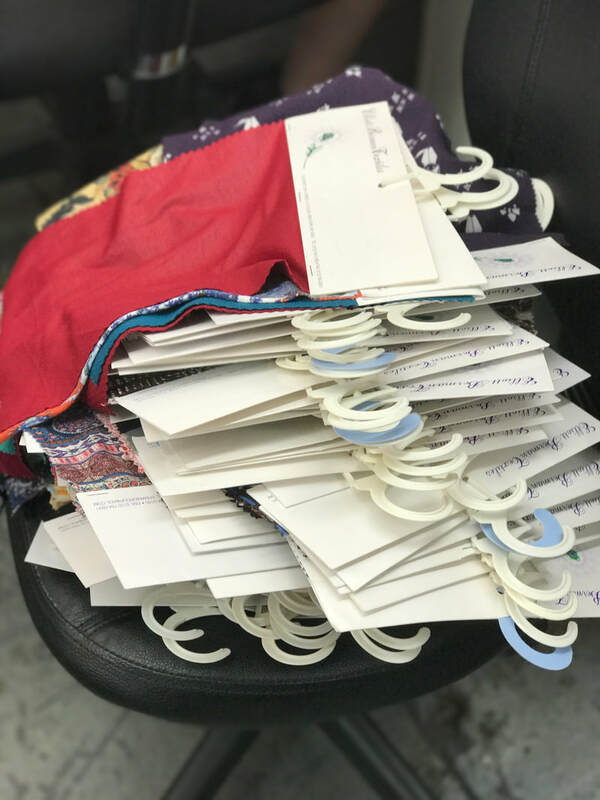 It is a 100% exciting experience, even for those like us who can do it all with their eyes closed, as we get to meet so many different amazing people, fashion designers of women's wear, men's wear, children's wear, dog's wear, and etc. 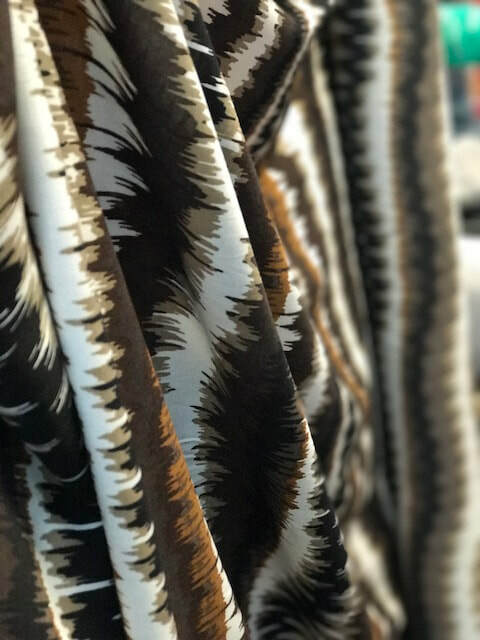 Some of them are already established, some are just emerging, but what unites them is bottomless creativity and endless love for fabrics. 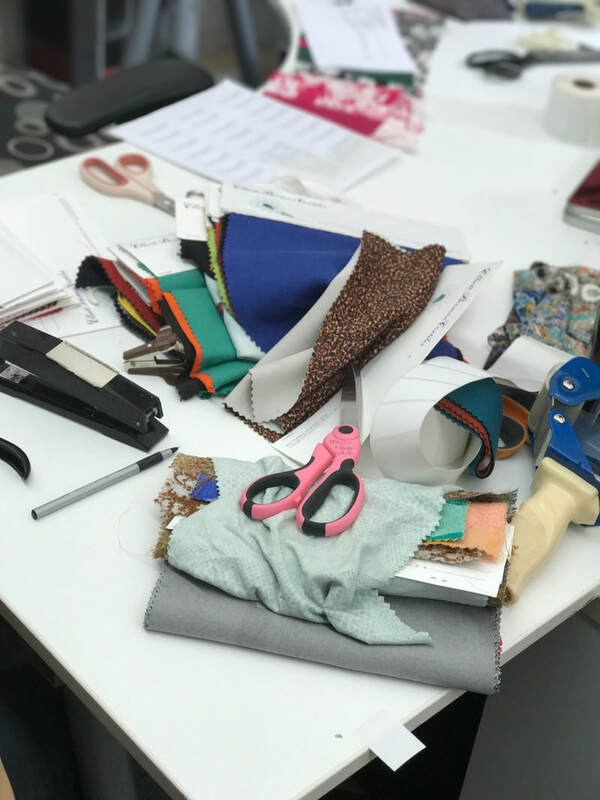 Usually prior to every single textile show, we at Elliott Berman Textiles go through major inventory control, verifying fabric quantities, adjusting and fixing headers and adding new ones, draping fabrics on our Madame Poupée (aka mannequin), and so on. You won't believe the number of headers we are taking with us to the shows,nevertheless, that does not cover our entire collection. 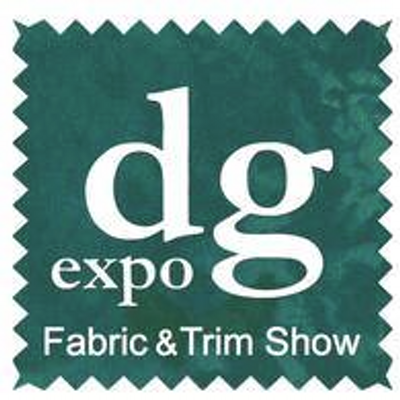 And while writing this short article, we are actually preparing to an upcoming DG Expo in New York on July 19-20! And so I have to run to join my team! Let's get it started! 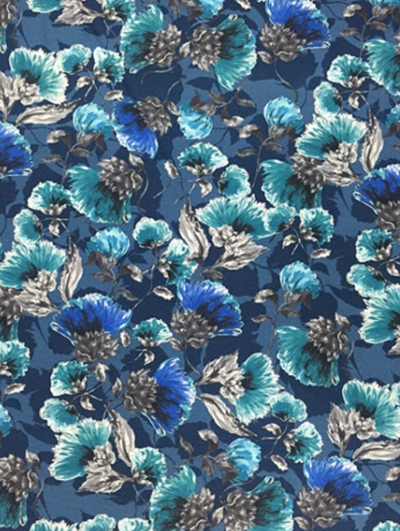 Carrying on from last season, botanical motifs are still going strong. 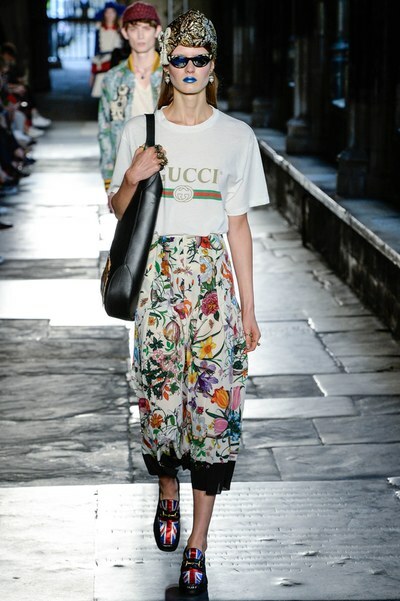 The Spring/Summer ’17 runway shows were full of blooms as many designers opted for antique and romantic garden vibe. Here at EBT, we love this flora and fauna print viscose gauze that’s perfect for this coming summer. Whilst the beautifully interlaced flowers and sparrows add a delicate vintage charm, hints of vibrant primary colors make it look contemporary. 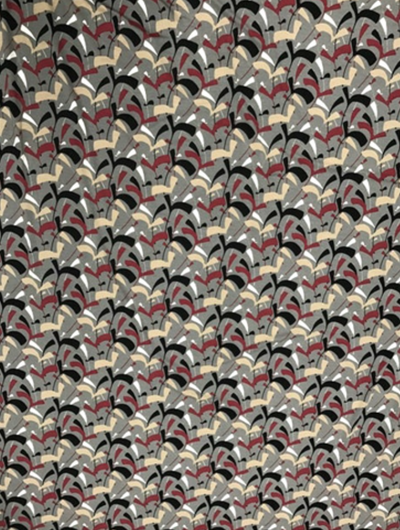 ​It reminds us of the iconic Gucci Flora scarf, which Gucci designed as a gift for Princess Grace Kelly in 1966. 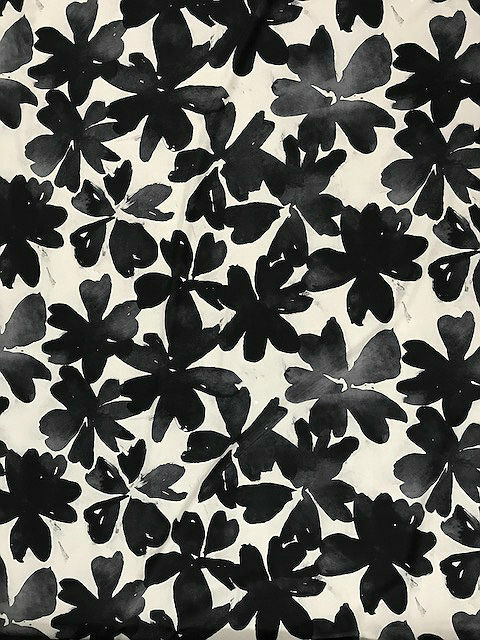 It’s no coincidence that decades later, the fashion house revived the current obsession with flowers. V8876 MISSES' RUFFLED COLLAR DRESSS is a loose-fitting dress with collar, side pockets, back pleat, and princess seams. It's ideal for casual feminine look. ​V9059 MISSES' BISHOP-SLEEVE TOP AND TUNICS is a blousy pullover top/tunic that's perfect for an easy effortless look. 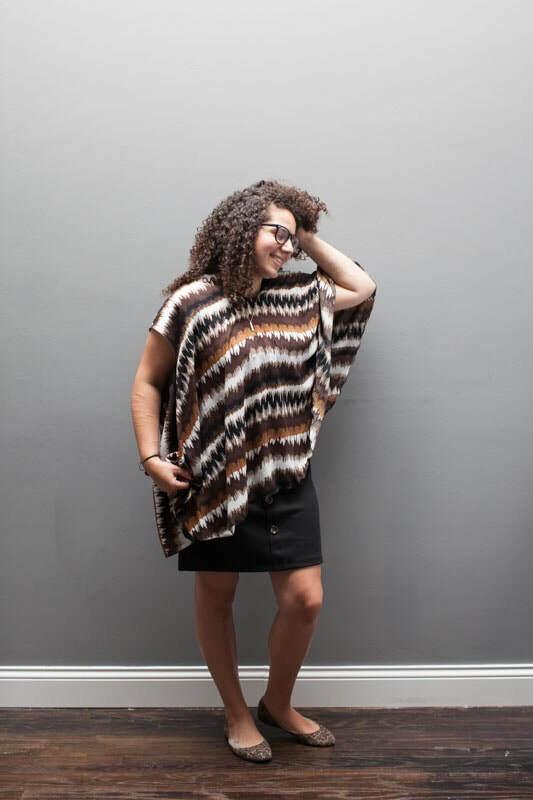 V9171 MISSES' SIDE-DRAPE TUNIC is a loose-fitting pullover tunic with bias neck and sleeve binding, pockets, and shaped hemline. ​Viscose gauze fabric is perfect for summer as it’s cool and lightweight. You'll be ready for a day “garden” party, or a sunny day on French Riviera! ​The sun is shining and the flowers are blooming, spring is finally here! 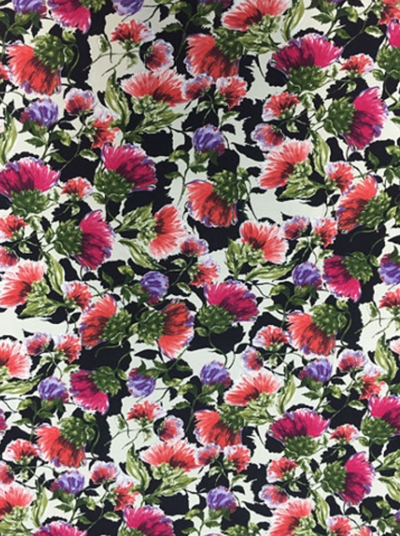 I don’t know about you, but one of our favorite things about spring, here at Elliott Berman Textiles, are dresses. 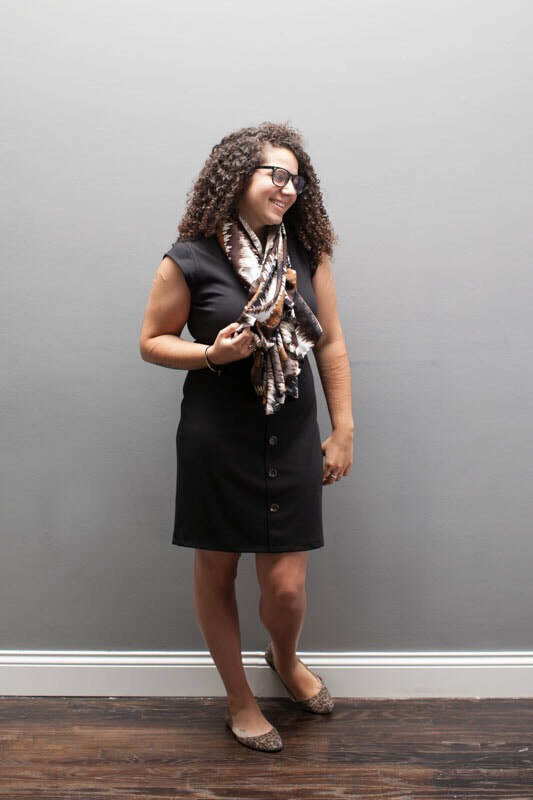 We love dresses because they can be comfortable, professional, and stylish all at the same time. ​One of our classic favorites is the wrap dress. Created by Diane von Furstenberg in the 70’s, the wrap dress is a flattering and versatile look any woman can feel confident in. ​Mary Rames has created another gorgeous piece out of our digital viscose knit printed fabric. These bright colors would compliment anyone with fair features like Mary. ​We love the detailing she included on the sleeves and waist belt. ​This pullover lined dress has a surplice front bodice and raised neckline extending into back collar, as well as a flattering ruched midriff. 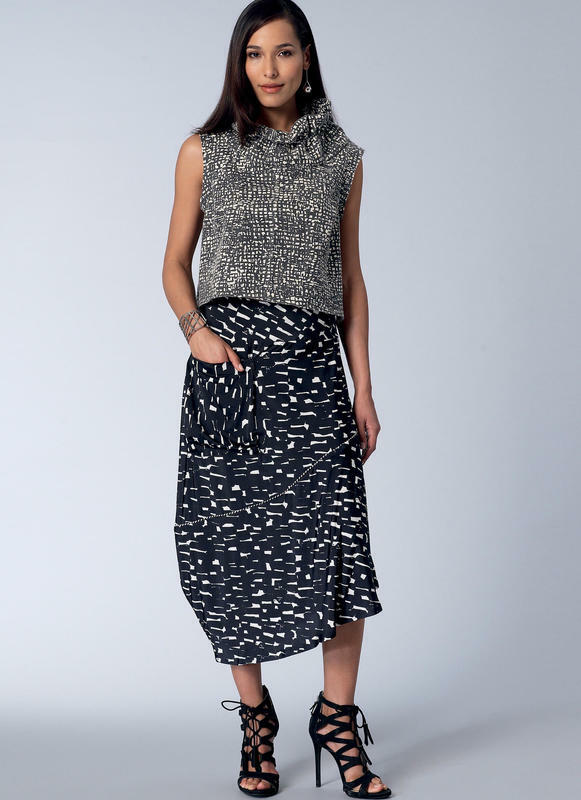 The garment has an invisible back zipper, three-quarter length dolman sleeves, flared skirt and narrow hem. 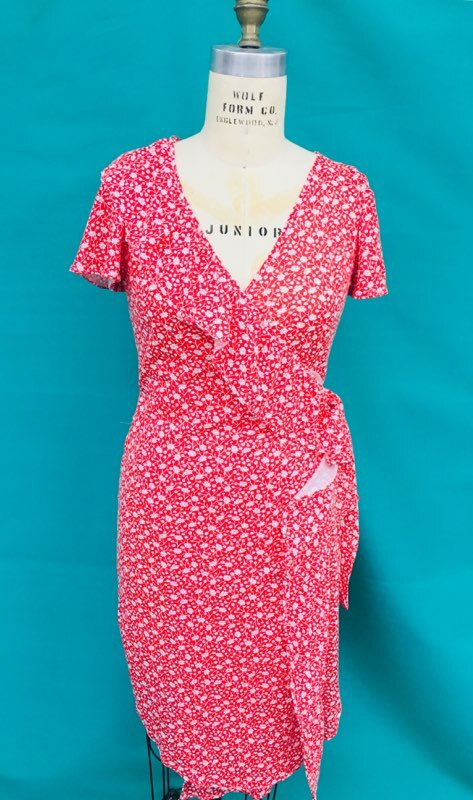 This beautiful wrap dress has a flared skirt and narrow hem. The dress has details such as the gathering by shoulders and waist and the tie waist. The bodice is bias and close fitting. If you’re interested in making your very own wrap dress for this spring season, check out these cool patterns from https://voguepatterns.mccall.com! Vogue patterns advises using two-way stretch knits for both of these garments. 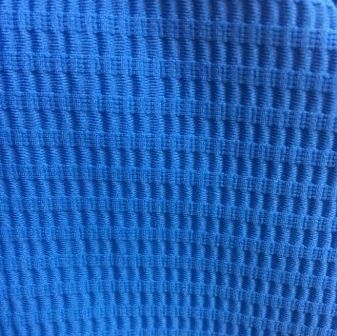 Our Italian knits (0.28 kg / m2) have a heavier hand and drape than other knits, making them ideal for unlined wrap dresses! 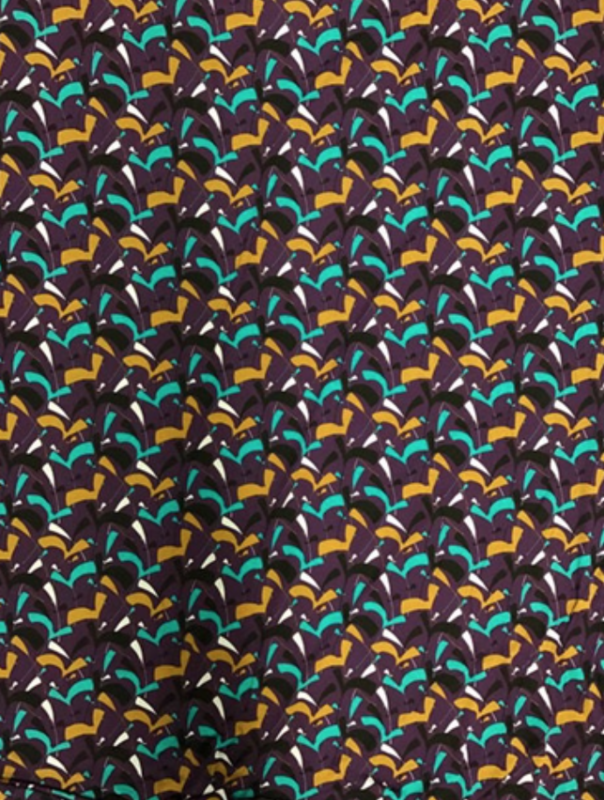 Here are some great new two-way stretch Italian knits we have available for this spring! 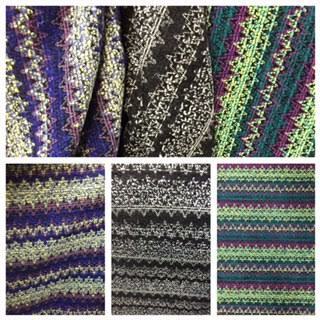 This digital knits shown above, are from Italy has a geo maple leaf design and comes in four different color ways! It is 96% viscose and 4% lycra. The width of this knit is 57”. 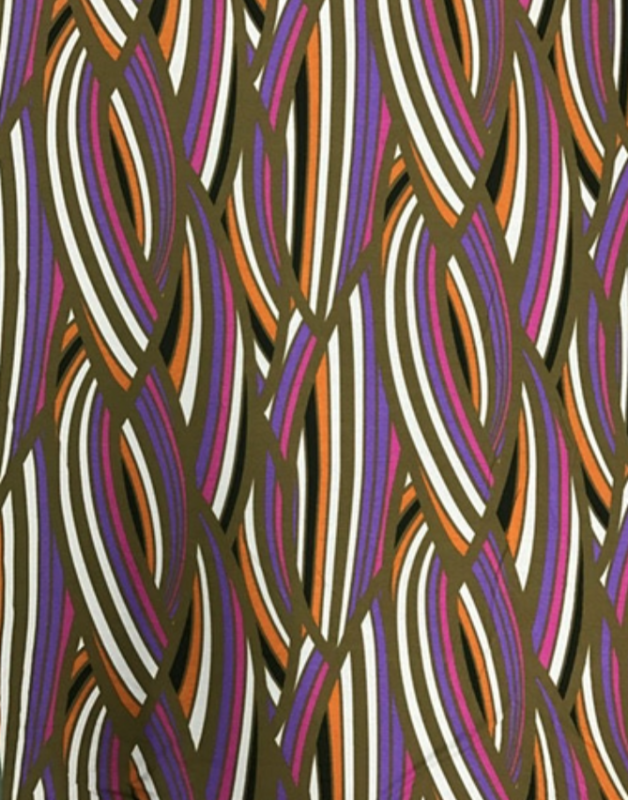 This digital knit from Italy has a abstract stripe design and comes in two different color ways! 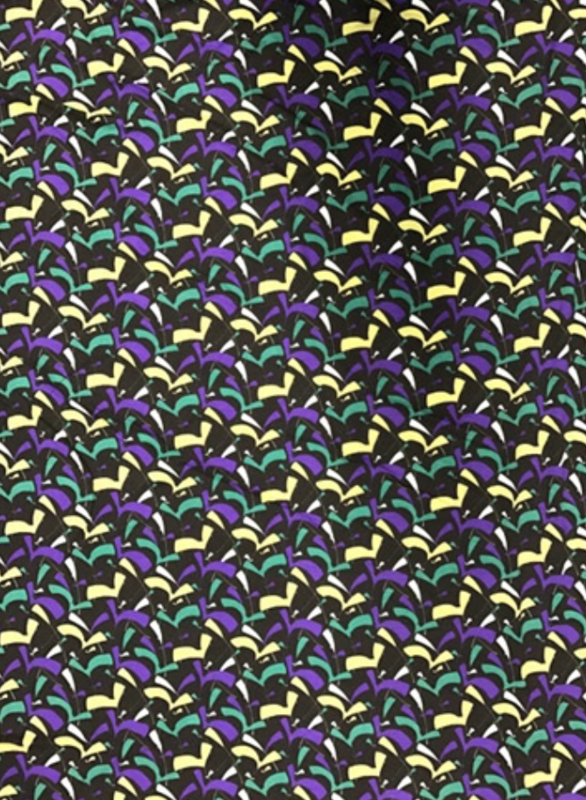 It is 96% viscose and 4% lycra. In addition to these styles, we have a plethora of other knits for you to search through! Although it is Spring time now, the fashion industry is always one season ahead. 2018. Here is a sewing project by Agnes Bohl, who has created a beautiful coat made of our Italian textured boiled wool, that has us inspired. Voilà! When speaking to Agnes about her piece, she explained that she made the pattern herself! The garment is a basic princess line that comes from the shoulder it has a very easy to fit.The collar is made from ultra or faux leather, in navy. Agnes emphasized that she did this in order for an easier cleaning process. She used snaps for the closure with the same navy faux leather and covered buttons on the front. She felt that the fabric was so beautiful that it did not need the distractions of button holes. The coat is lined with flannel backed satin coat lining. Agnes says that the coat is warm, pretty, versatile and one of her favorite pieces. This coat is one of our favorite pieces too! It is beautifully executed and the creation of her own pattern is truly inspiring. 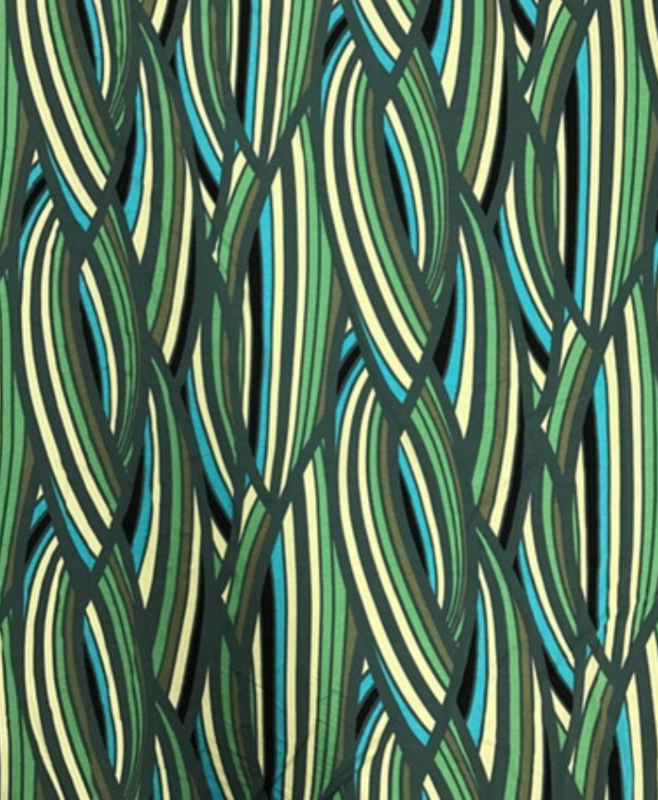 However, not every designer is also a pattern maker. 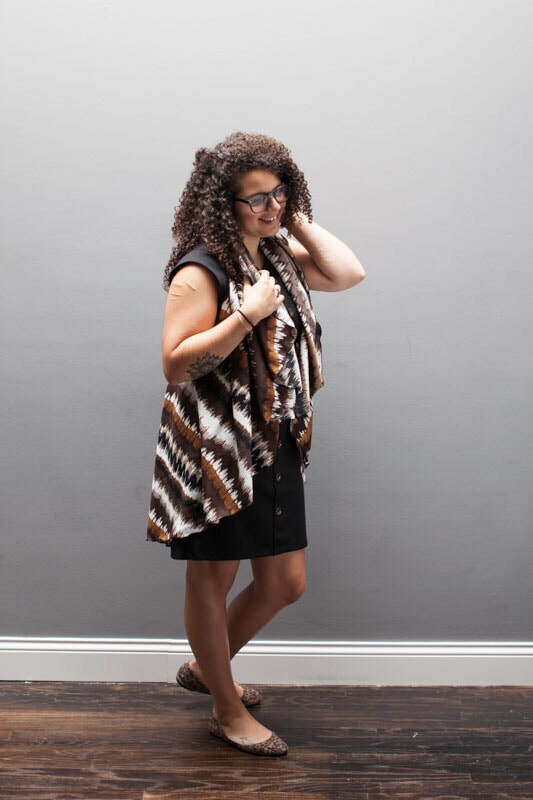 If you’re interested in making your own wool coat like Agnes for this Fall/Winter season here are some patterns from https://voguepatterns.mccall.com that we are loving. 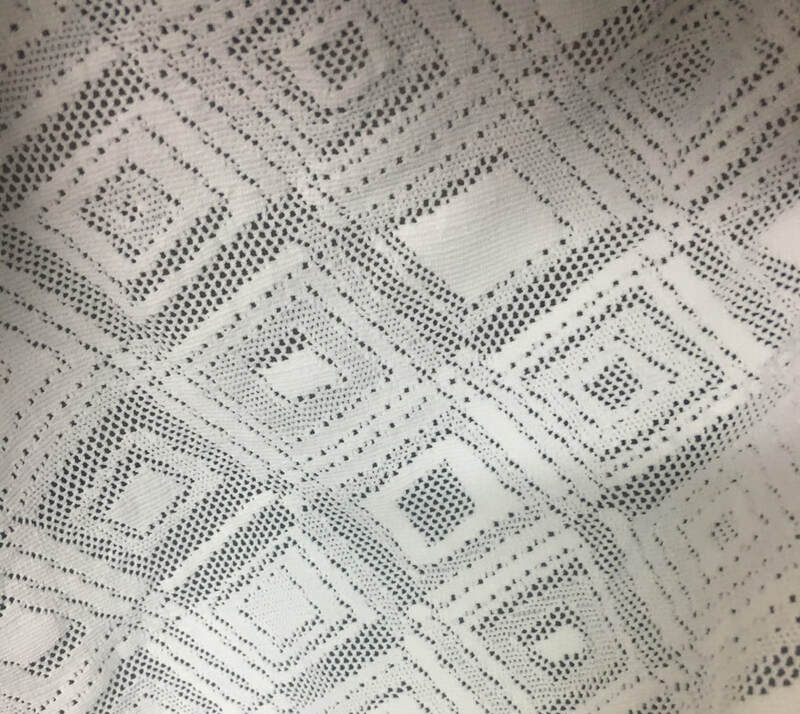 This pattern for a coat on the right, is very loose-fitting, and is unlined. It is a wrap jacket, with the front extending into the hood. There are no side seams, slanted welt pockets, stitched hems and facings, and two-piece sleeves with slit. 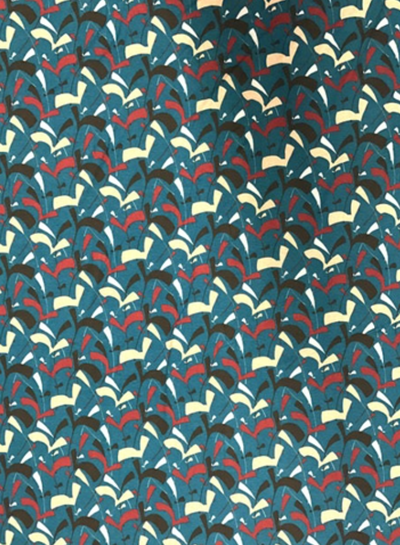 We also love this versatile pattern below! 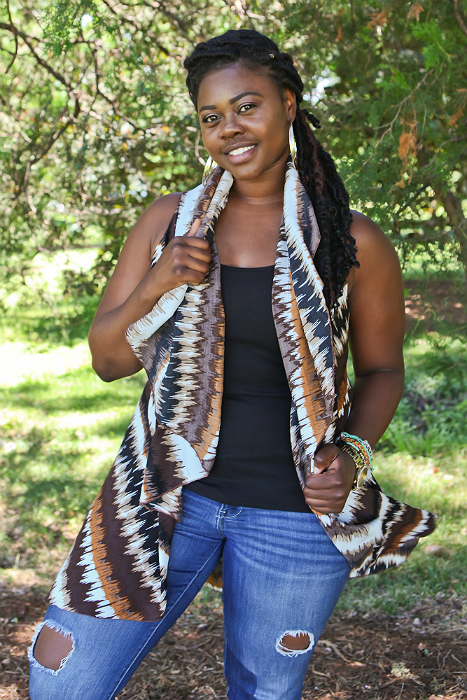 All styles of this wrap jacket, A, B, and C are loose-fitting. The jacket has front that extends into the collar, dropped shoulders and a narrow hem. Styles A and B are single-layer with patch pockets and inside pockets. Style C is lined with side seam pockets. 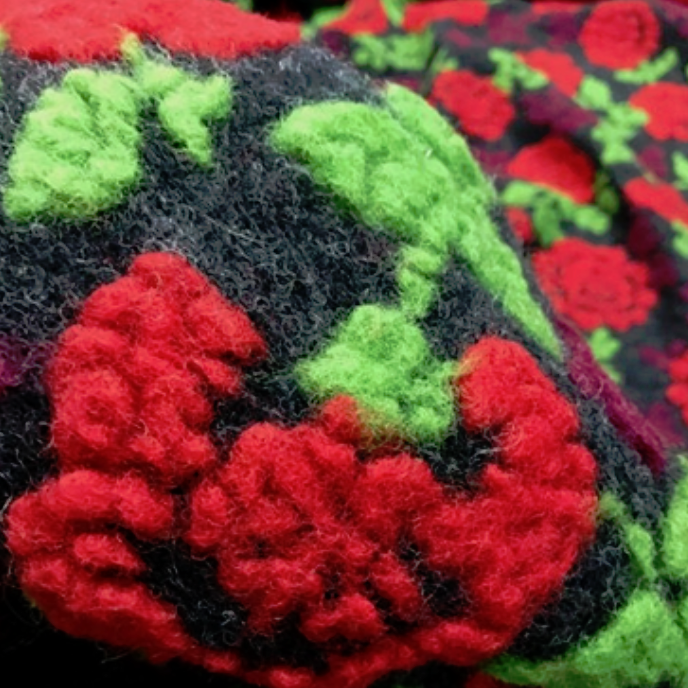 Here are some beautiful wools, similar to the one Agnes used, for your coat patterns! 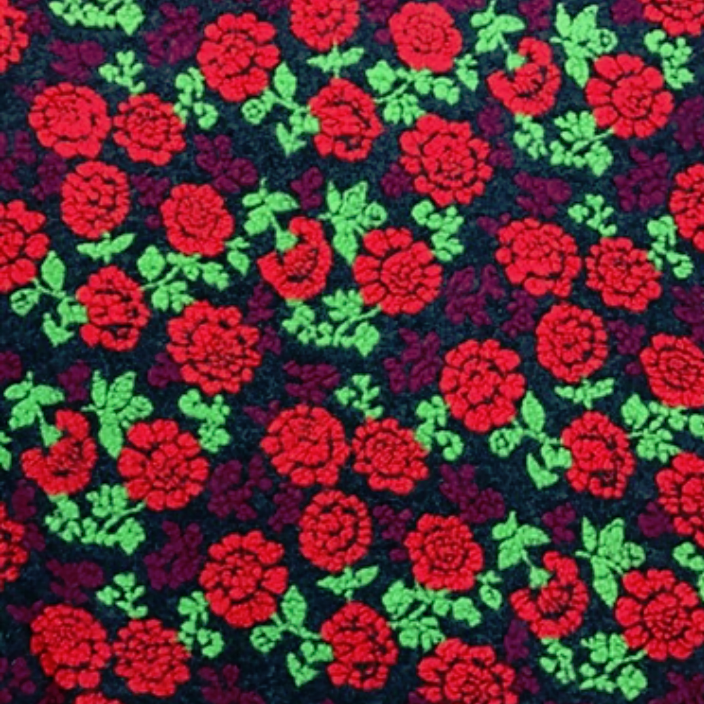 This lavish textured flamenco rose design boiled wool is perfect for a coat. It is 100% wool, imported from Italy and 58” in width. The colors are deep vibrant red, lime green, dark aubergine, and charcoal. 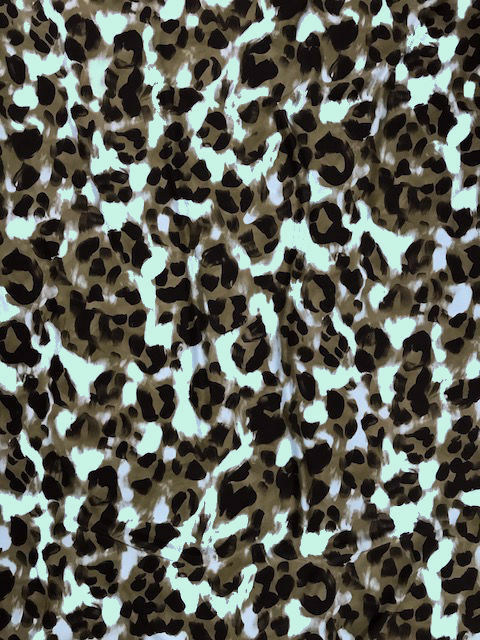 This animal print boiled wool from Italy is gorgeous! The colors are eggplant, lilac, dusty pink, and fuchsia. It is 100% wool and 56” in width. ​In addition to these picks, we have a plethora of wools for you to search through! 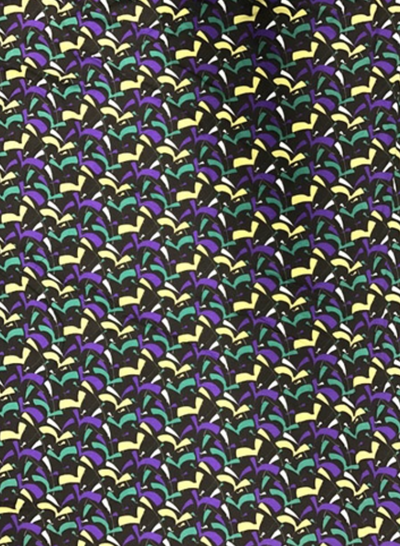 As you might know by now, you don't need a complicated pattern to look sophisticated and elegant. You just need to make the garment all about the fabric. With the following sewing projects we hope to prove to you that this statement couldn't be anymore. ​For the dress she used EBT's French reversible jacquard fabric from Chanel in silver and blush cocoa colors. 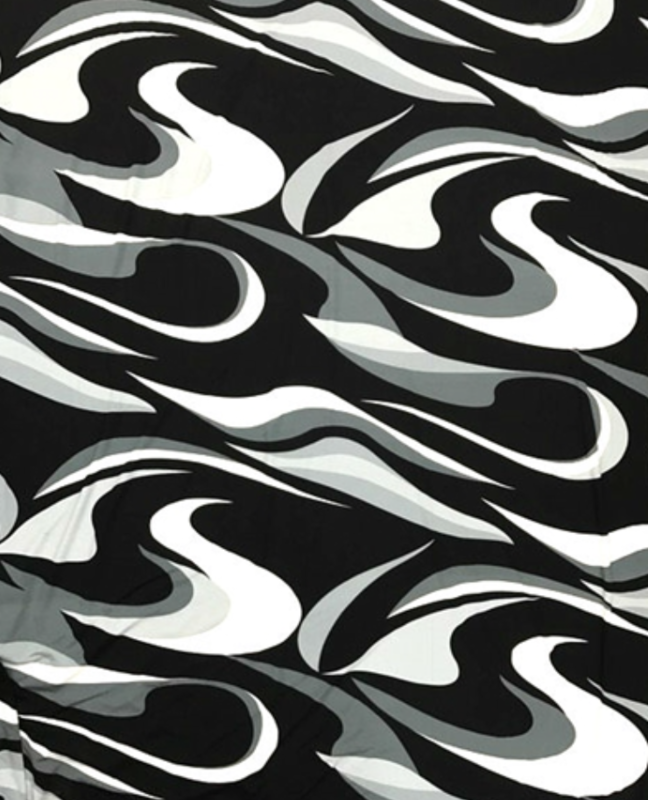 Once you have picked the fabric with eye-catching design or print, you can use a basic dress pattern and manipulate it to your desires. For this project June kept it simple and let the fabric do the talking. With two plain horizontal bust and contour darts on the front and another two on the back June's dress got already shaped to her perfect fit. The fine hemming touch at the bottom and 20" invisible zipper on the back gave the dress its sophisticated and elegant look a-la Coco Chanel. As we think this dress can be great for a day or evening event and it would easily get you millions of compliments. This next project, no surprise, again is all about the fabric, however, it can be a great example of how a vintage 1979 pattern can be used for sewing up a modern looking top. As June says: "You can take the simple pattern and use beautiful cloth to make a simple shirt in no time at all". 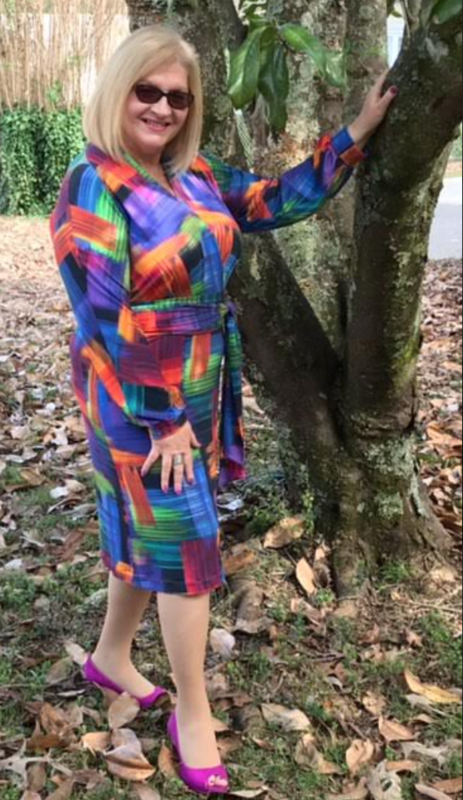 She used McCall's pattern 6519, which she found online a while back. The fabric she used is a French viscose tribal print knit (collection of Elliott Berman Textiles) in vibrant royal blue on white background. As you can see again the pattern is easy and since it is a knit fabric, June simply turned the seam allowances under 1/4" to finish the neck and arms and made sure to use a long zigzag to prevent the seams from "popping". She left the sleeves off, finishing the neck and sleeves with bias binding. And voila! 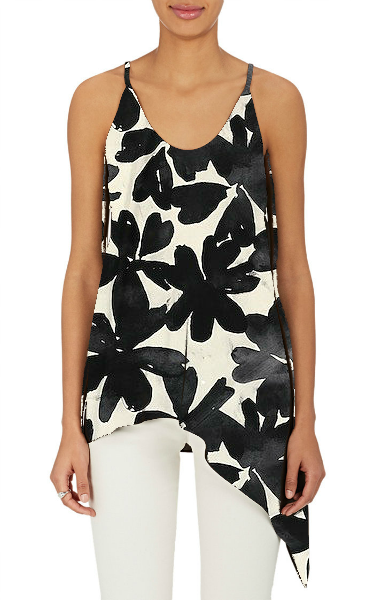 The trendy and modern top is ready to wear. You can pair your new shirt with jeans, shorts or trousers. You would look great and stylish anywhere you go. We would have to say that the final results really paid off and you can make your own dress or top, too, with these simple steps. ​This fall take a risk with fashion and push the boundaries. Don't be afraid to play with patterns and prints in your day to day look. Don’t forget to share your project with us We look forward to seeing what you come up with.